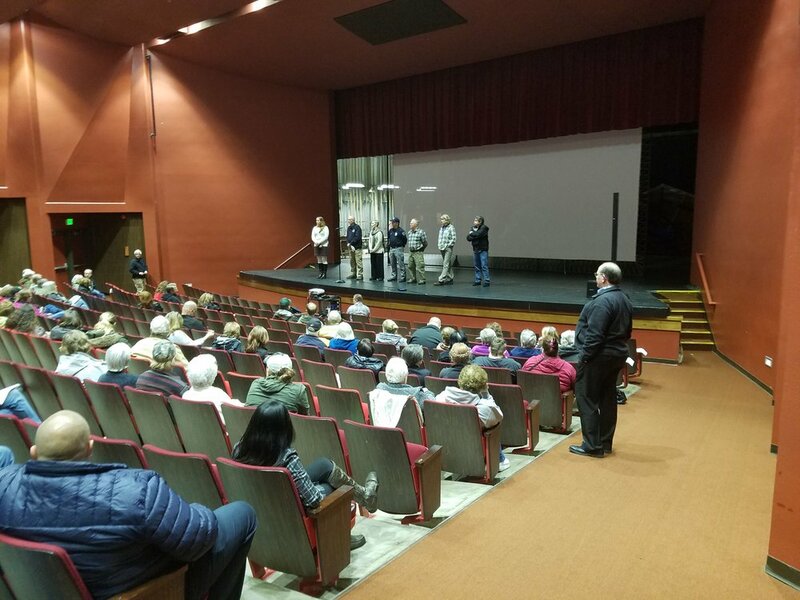 ASCE Oregon/SW Washington held another successful UNPREPARED seismic awareness event in Columbia County, Oregon last night. 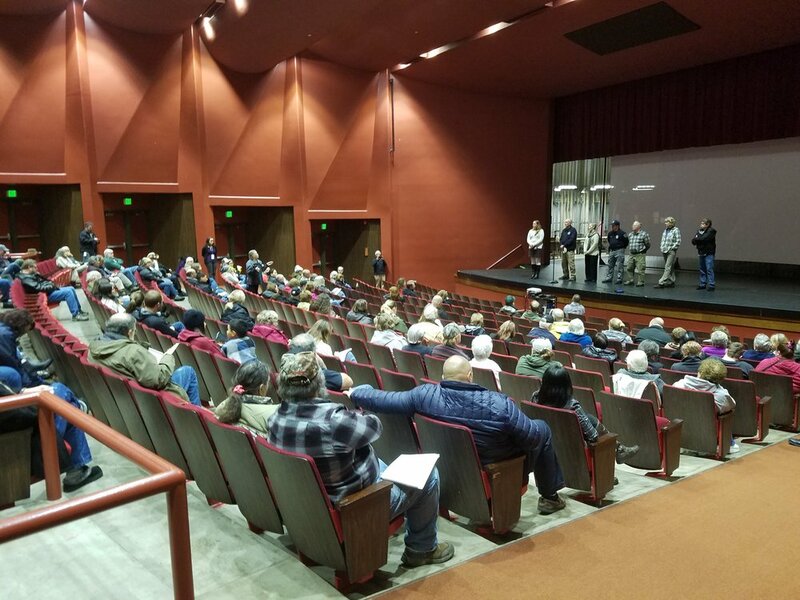 We had over 160 people come to hear local engineers and emergency managers talk about the state of our infrastructure and what the public can do to support infrastructure improvements and a prepared culture. St. Helens and Columbia County are small areas so this was a great turnout. We were honored that Bob Lamoureux and Larry Magura, our Region 8 governors were in attendance.